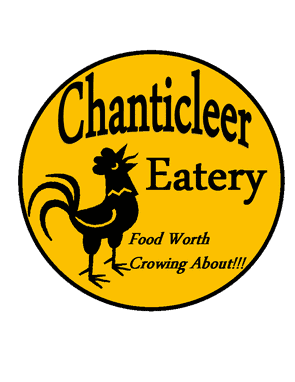 It’s all about the food and the company at Chanticleer. We don’t accept reservations, but rather seat on a first come basis. You are welcome to come in off the beach or after a long bike ride. Don’t fuss over what you are wearing, come in comfortable with those you love or at least like a lot and let us take care of you! Fur babies are always welcome on our patio!